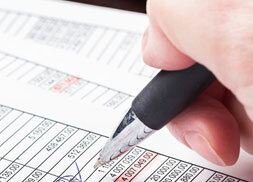 Are you trying to find a trusted choice for individual or corporate tax accounting in Bergen County NJ? Farley & Farley, CPAs should be your top choice. An experienced accountant is always essential for successful management of your finances whether you’re running a bustling household or a small business. Whatever time of year it is, it is always a perfect time to call a professional to make sure you’re on the right track for next tax season and tie up loose ends. 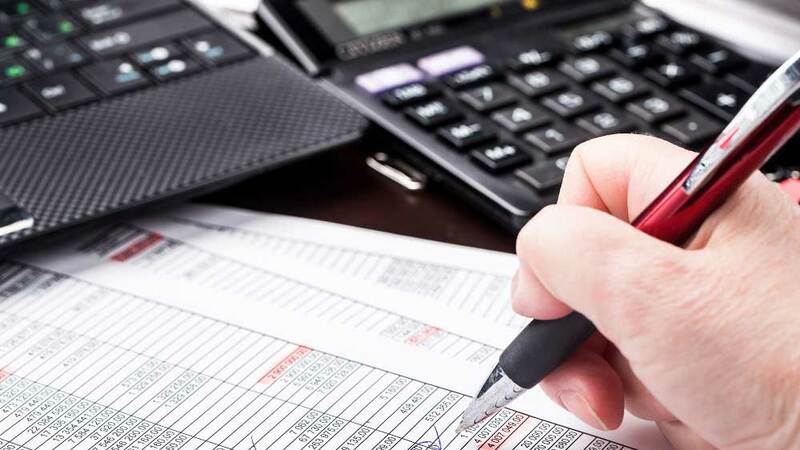 When you’re trying to find a trusted individual or corporate tax accountant in Lyndhurst NJ there’s no one you need to contact but Farley & Farley, CPAs. Large corporations and CEOs aren’t the only ones who benefit from professional tax accounting in Bergen County NJ. To make sure the taxes are done correctly and on time each year a lot of homeowners and families find benefit in the services of a professional CPA. The assistance which a professional tax accountant can provide will prove to be absolutely indispensable to small business owners as well. 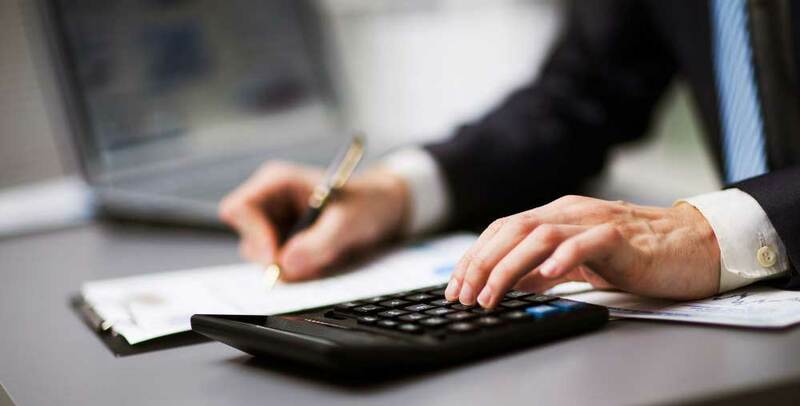 You can depend on the experts at Farley & Farley CPAs to ensure your business structure is set up in the best possible way, making sure you’re on the right path to save the most on your taxes each and every year. Farley & Farley CPAs is here to make sure your business is fully registered and set up for success, whether your business entity has already been established or you are just getting started. 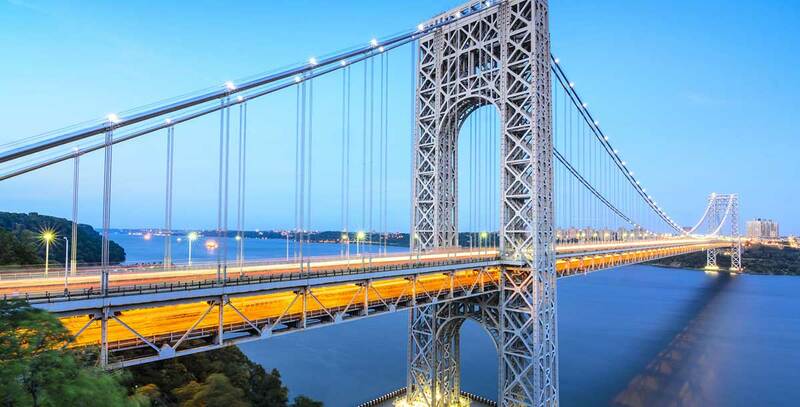 Contact us today when you need an individual or corporate tax firm near Lyndhurst NJ. 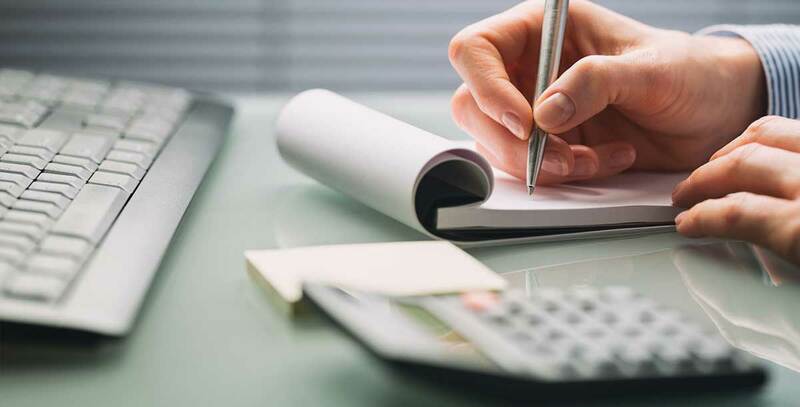 If you need a reliable option for a corporate accountant in Bergen County NJ for a larger business or corporation, Farley & Farley, CPAs is an ideal choice. It’s capable of being complicated when it comes to filing corporate taxes. This is the reason it helps having somebody on your side that you can count on putting in the work ensuring you receive the best possible savings. Helping to keep you organized and on track is what we’re here for at Farley & Farley, CPAs year round, not just throughout tax season crunch time. If you’re in need of a corporate tax firm near Lyndhurst NJ, the choice you’ve been looking for is Farley & Farley, CPAs. Farley & Farley, CPAs is the perfect choice if you’ve never worked with a certified public accountant in Bergen County NJ before, or you’re interested in switching CPAs. Setting up your account quickly and easily and assisting you in getting started on the path to better financial organization and health is something you’re capable of expecting from professional team. It doesn’t matter if you’re the head of your household or the head of a major corporation. The help you’ve been looking for is capable of being found with Farley & Farley CPAs. Waiting until tax season to hire their individual or corporate accounting firm in Bergen County NJ is unfortunately a common practice. However, if you’re hoping to get the most out of your tax filing, working with your CPA all throughout the year is important. As opposed to scrambling last-minute to gather receipts and put together reports, your certified public accountant can keep your documents organized and prepared for filing, so that when tax season does arrive, it can be painless and quick. If you are an individual, member of a family, or small business owner, and you have been depending on online tax software to file your taxes, consider taking the step up to a professional accountant. Tax season is going to be a breeze with Farley & Farley, CPAs on your side. You will be sure to see even more money on your return check or in your bank account after writing that IRS check. Do you need a respected tax accountant near Lyndhurst NJ or the rest of the local area? Make the decision to stop feeling unsure about whether you are receiving your biggest return or tax savings this year. Contact Farley & Farley, CPAs today!